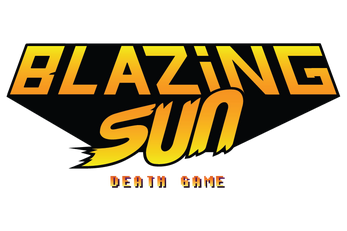 Battle your friends to force them into the sun and watch them burn! 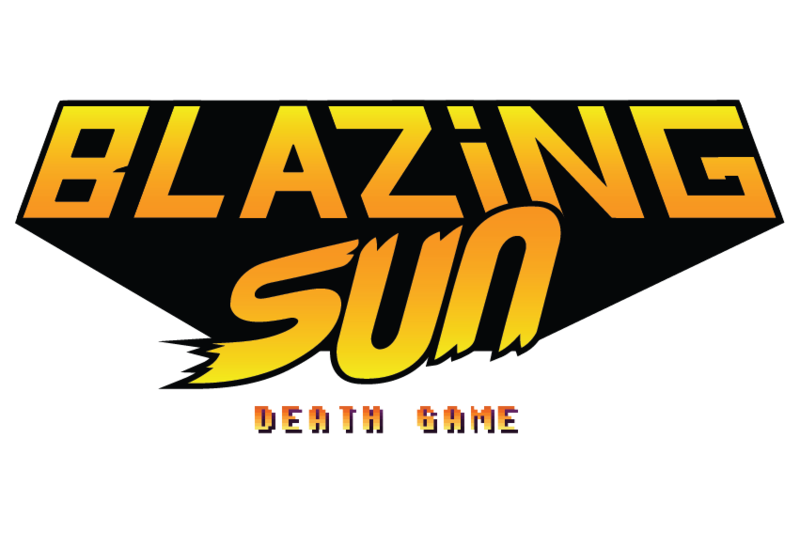 Blazing Sun Death Game invokes the quarter eating competitive arcade games of yore. Two Space Knights fight for survival by avoiding the sun and incapacitating their rival, leaving them to burn. The rounds are quick and the restarts are fast, in this addicting competitive experience.